A lot of people are interested in using the power of the GPU they use for SketchUp to increase the speed of rendering as well. Check out this article on GPU Rendering and SketchUp Plugins which can use your GPU. 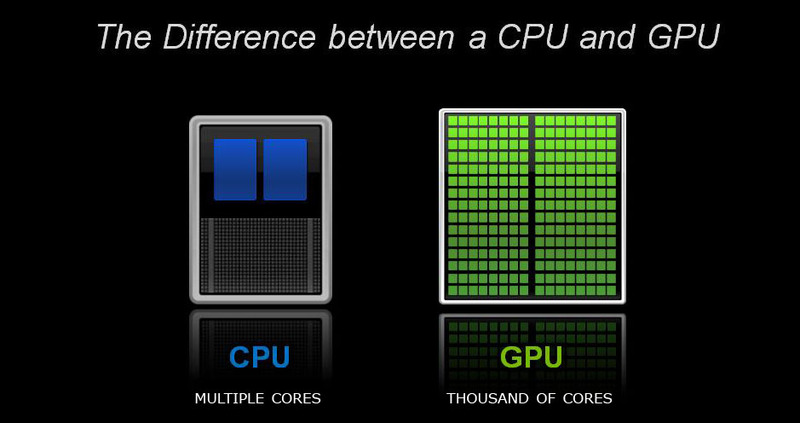 GPU rendering means, that there is used the power of GPU (Graphics card) for rendering, instead of CPU (processor). Conventional CPUs (Intel, AMD) didn’t make such dramatic progress, like GPUs in last 10 years. What is GPU rendering – NVIDIA article. GPU rendering is definitely the future of rendering. 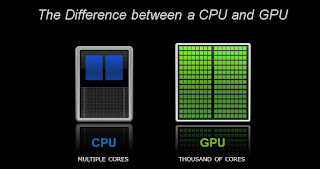 One single customer GPU has the same power as the huge and expensive Features selection in reflections computer clusters with many CPUs. GPU rendering is incredibly fast and less power hungry. Since you will need fewer computers for the same performance, it is also much CHEAPER. 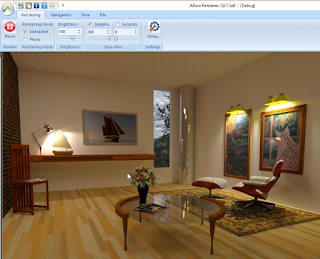 Read more: SketchUp GPU Rendering, What is GPU rendering – NVIDIA article. Big Ben - Modelled intermittently over the course of 6 months.